Scoop easily with this stainless steel scooper. 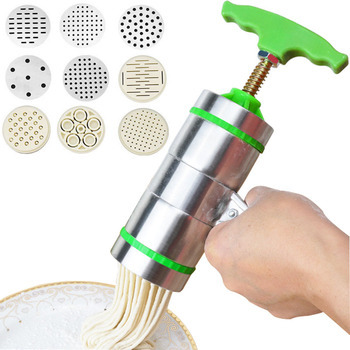 You can also use this when you bake cookies or when you cook your own meatballs. It is easy to use with trigger functionality. 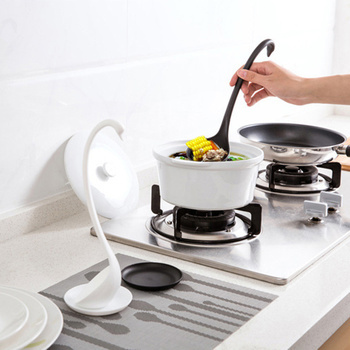 This is a great kitchen tool for you and your family. Say goodbye to your low quality scooper! The store was excellent my customer service experience was excellent everything went well!